​"Fighting Hunger . . . 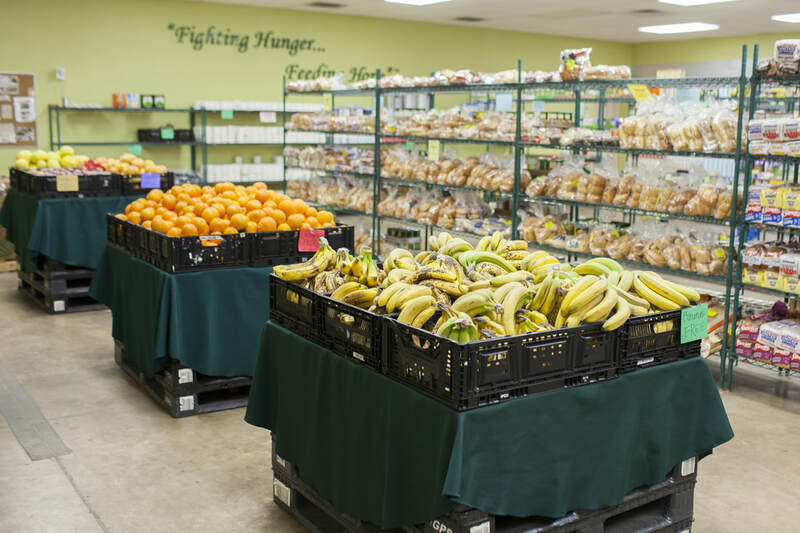 Feeding Hope - through healthy ​food choices"
33% of those households received food assistance only once in 2018. We also helped distribute over 2,500 meals and snacks through a NEW summer feeding program. "I can't afford meat and fresh fruit and I love that Loaves and Fishes always has those items."